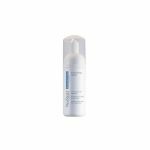 Adex Gel offers an effective, simple and different approach to the treatment and management of mild to moderate eczema and psoriasis. Adex Gel emollient can help reduce inflammation and redness because Adex Gel provides added extra anti‑inflammatory action. 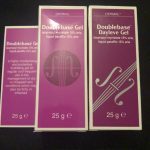 Adex Gel is a highly moisturising and protective emollient which also provides an added extra anti‑inflammatory action to help reduce inflammation and redness. Its moisturising properties are due to its high oil content and the inclusion of glycerol, a humectant, which holds water in the skin. The added anti‑inflammatory action is provided by a medicinal substance, nicotinamide, which is related to vitamin B. 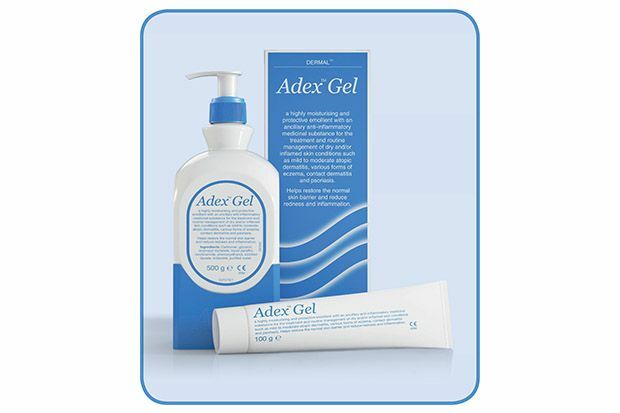 The combination of emollient and anti‑inflammatory action in a single product makes Adex Gel a simple and convenient treatment. Adex Gel can be used all over the body and for as long as necessary – whether only occasionally, such as during flares, or continuously, if the added anti‑inflammatory action is beneficial. Adex Gel is a simple, convenient steroid-free treatment specially formulated for dry skin conditions prone to inflammation, such as eczema and psoriasis. Always read the label. If there is no improvement within 2 to 4 weeks, or if you need more information or advice, speak to a healthcare professional.